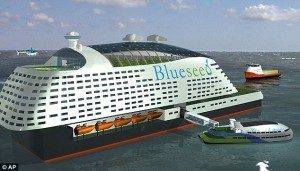 Blueseed is a San Francisco startup corporations that plans to launch a floating city 12 nautical miles off the coast of California.Blueseed will revamp a cruise ship or barge to create the off-shore city. It will sit in international waters and be a metropolis where foreign and American workers can conduct business and theorize new corporations without the pesky need for American work visas. 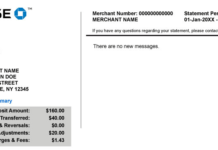 Only passports will be needed for businesses to work on the ship. Being situated in international waters means that no taxes will be collected or have to be paid by the corporations involved. 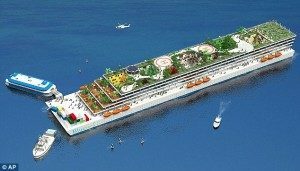 Libretarian activist, member of the Bilderberg Group and corporate titan, Peter Thiel has contributed $1.25 million to the floating city project. Political influence in the Libretarian party ends with Thiel who was the biggest campaign contributor to Ron Paul, an influential collaborator who was in secret meetings with Rand Paul just before he publicly endorsed Mitt Romney and in a private conference with Ron Paul 3 days prior to his announcement that he was ending his campaign for US President. 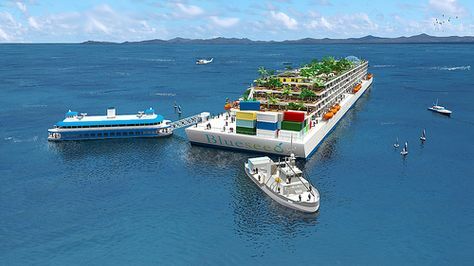 The Seasteading Institute collaborates ideas for potions for governments as the option of floating cities provides new avenues of living and ultimately controlling the population. 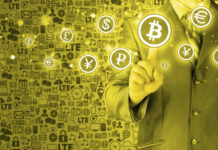 Offering business opportunities for venture capitol and startups to invest and participate in seasteading extends real estate markets, economies of countries and creates a new level of diplomacy. Research into engineerings, science and technology would not be constrained by laws and regulations that are imposed on the mainland. Slated for 2015, the Seasteading Institute expects to have manufactured the first independent city-state guided by internation provisions and not responsible to any established country or sovereignty.